I am always looking to replace my family's foods with items that are better for them. Well I found a company that has made that very easy. 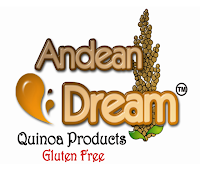 If it tastes good it's not a battle to get my kids to eat it-baby steps:) A few months ago my youngest fell in love with a quinoa product so i went to work and found andean dream and was so blessed to be able to try them. Many of people have probably never heard about the great benefits of quinoa. It is high in protein and is actually a complete protein which is unusual for a grain. Quinoa right now is being considered a "super food" even though it is a very ancient grain that has been around for thousands of years. As a family we have no food issues with food besides the fact that we like to eat. The soup was so good and very easy to make-the kids loved it, The cookies are individually wrapped and are easy to portion control and transport to school for a snack. The spaghetti noodles had a clean flavor that was not starchy. 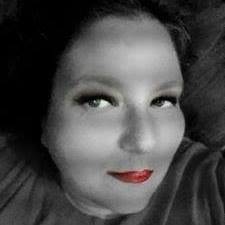 All in all I really enjoyed all products and you buy them-and really think you guys should check them out also. 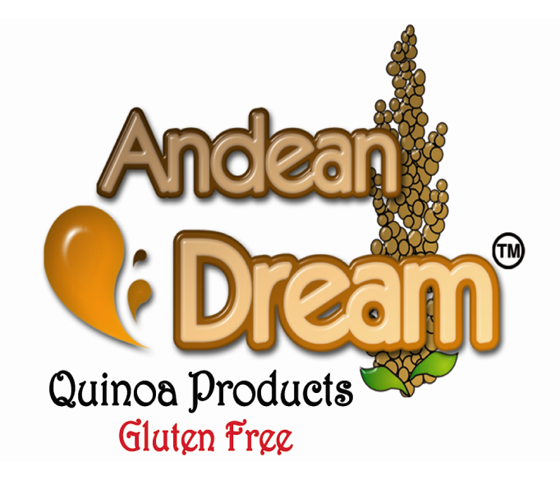 Andean Dream cares about providing you with the best possible product, and I want you to know we are concerned about the environment as well. Whether you are a first time buyer of our cookies or a repeat customer, I thought you might like to know that the individual cookie wrappers are made with a material that is completely recyclable. 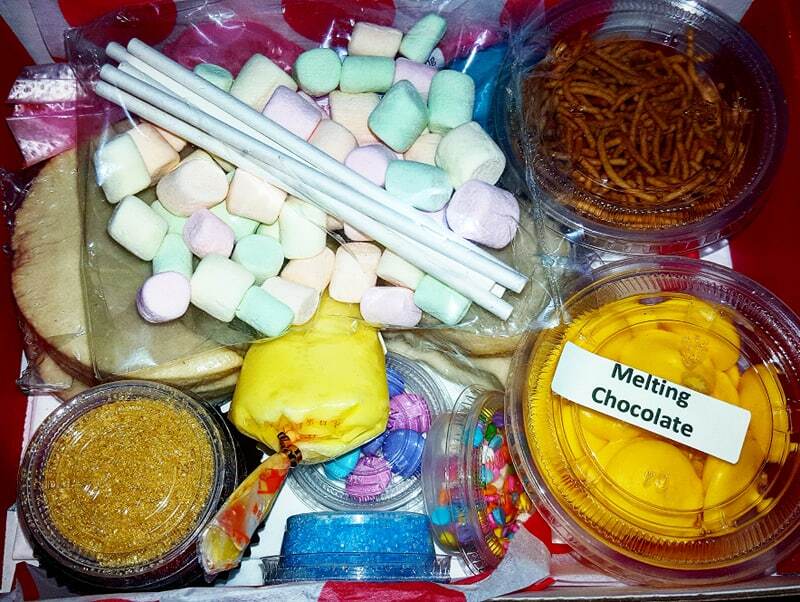 Our goal in wrapping the cookies this way is to get people away from using plastic storage bags for their carry-along snacks which do not decompose and are very harmful to the environment, or the plastic storage containers which have been found to contain carcinogens. Our wrappers are safe and environmentally-friendly. All of our other packaging is also completely recyclable. So please do not throw away the cookie wrappers, or any of the packaging; instead, please recycle. Our products support 280 indigenous farming families in Bolivia who grow our Royal Quinoa. These people were previously some of the poorest in all of South America and their lives have significantly changed for the better because of this program. I hope you will purchase our products with the knowledge that they have a positive social impact for so many. Thank you so much.